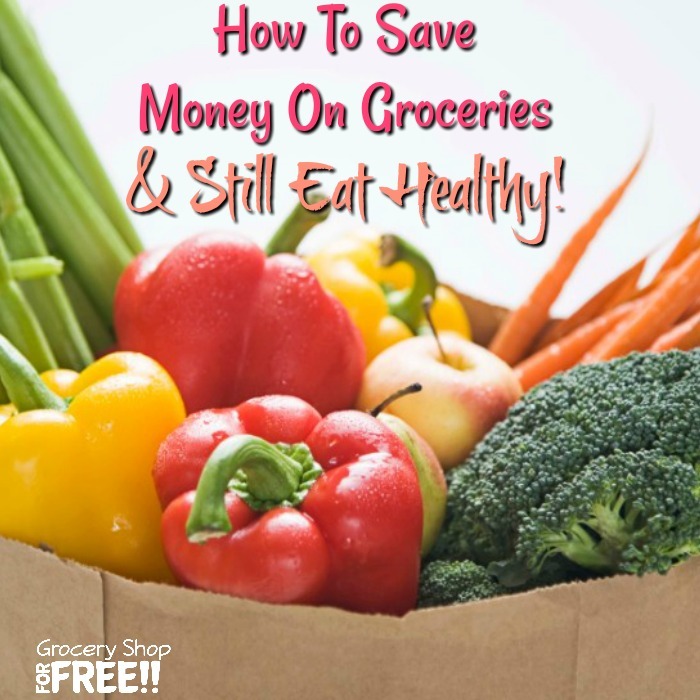 You are here: Home / Finance / How To Save Money On Groceries And Still Eat Healthy! I remember when I first started couponing and learning how to save money on my grocery and health & beauty bills for my family, people used to complain all the time that everything that had a coupon was bad for you. They would say it was mostly for junk food or snack foods or that kind of thing. Although that wasn’t completely true – there was some truth to it, however, things have gotten much better in the last few years. 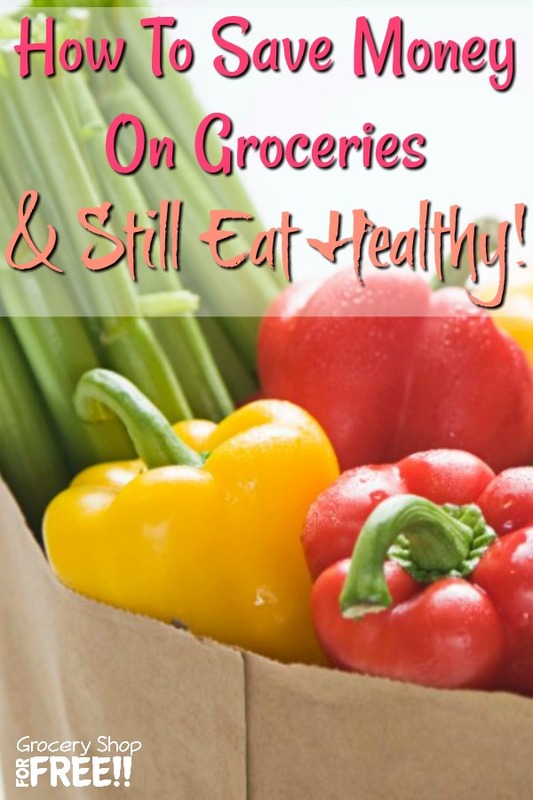 There are many more coupons for fresh foods and vegetables than there were back then. Although, I always wondered why people just didn’t take that kind of thing into their own hands. Why would you just complain that you can’t save money and coupon because all of the food was bad for you and bad for your family. Common sense, to me, says just buy the things that are good for your family with coupons, apps, and sales then figure out other ways to save on the other stuff. One thing we did to save on the other stuff was find a butcher and we found a great deal on meat once a year. It would cover the family for a year and there was always a payment plan that was still less than what we would have paid the store for all the meat. We also had it even during the lean times so we didn’t have to worry about the expense of buying meat or the horror (to me) of eating rice and beans lol! But, another way to save money and eat healthy is to start your own garden. It’s really not that difficult to start a small vegetable garden and grow your own veggies, fruits, and herbs. It’s super simple. It may cost you a little bit to get started the first year, but, after that it’s relatively cheap to just reuse the things that you had the year before to make a new garden each year. You can start from seeds or you can buy seedlings. Starting from seedlings isn’t very expensive either. We have a nursery right across the street and we walk over there to get our seedlings and I can walk away with too big plats full of vegetables to plant – usually anywhere upwards of a dozen plants and I usually spend less than $15 on all of them. But, to think of the yield that I get from that on the other end on the tomatoes, the cucumbers, zucchini, squash, brussels sprouts, and all the herbs. It’s just a great investment. Just remember, coupons and apps are a great way to save money on your groceries, health, and beauty items, but, don’t be convinced that in order to save money you have to feed your family poorly.